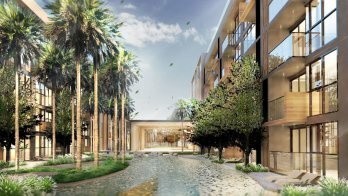 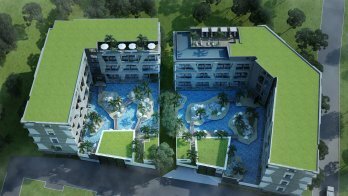 The Marin is a condo project developed by Kayun Kran Kiet Co., Ltd, Units range from studio. 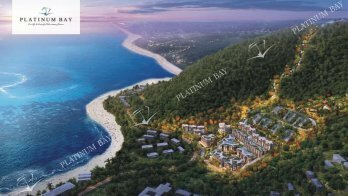 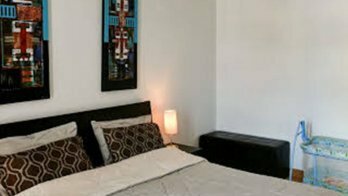 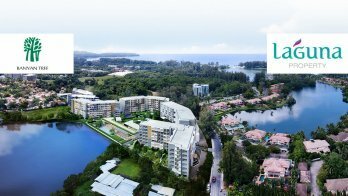 ADM Platinum bay is a condo project developed by ADM Platinum, Units range from studio. 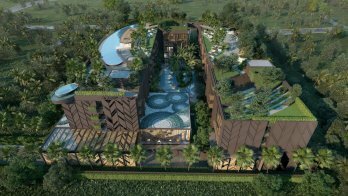 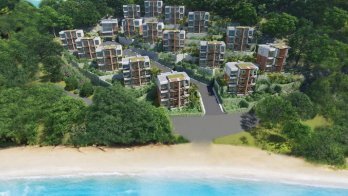 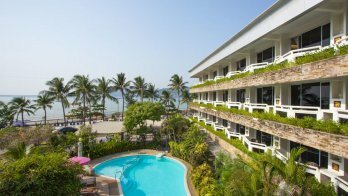 Laya Resort is a condo project developed by DELSK Group., Units range from studio. 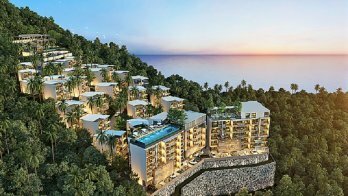 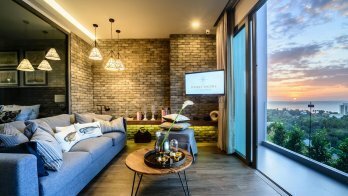 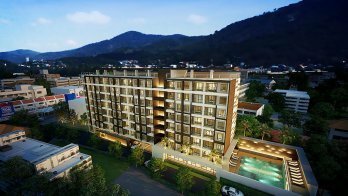 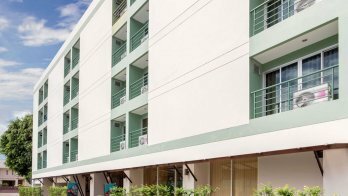 Patong Loft Condo is a condo project developed by PATONG LOFT CONDO, Units range from studio.